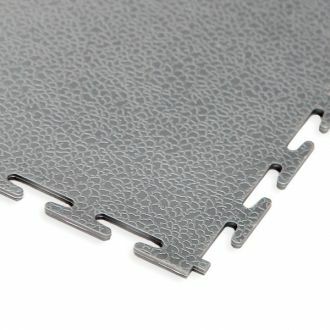 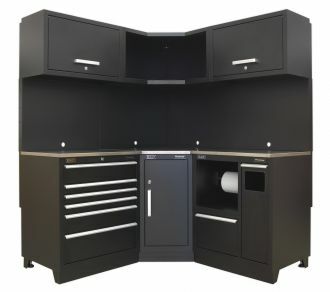 Like all other products available from GaragePride, we have chosen to offer only the best quality products. 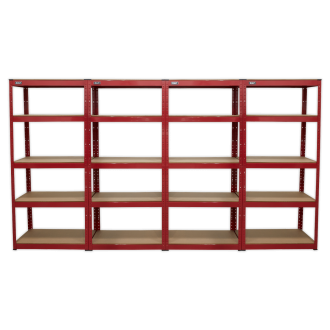 Our selected boltless garage shelving units are strong and safe, and won't fall apart or rust after a few years of use. 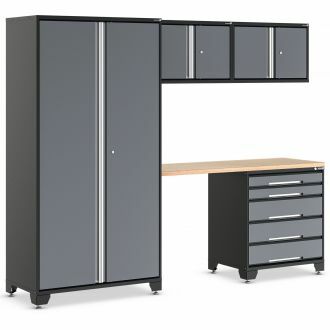 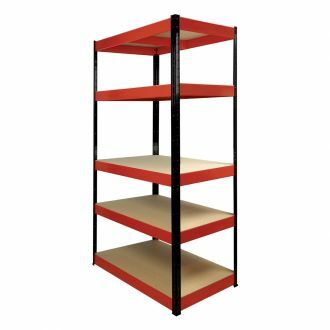 We offer a choice of several types of product from which to select depending upon your personal storage requirements. 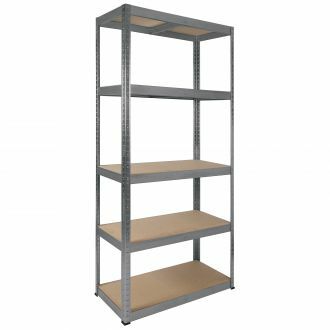 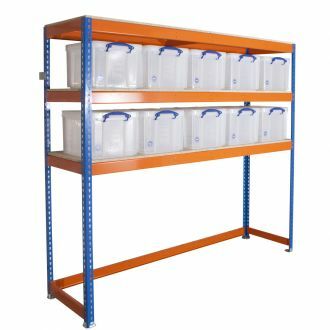 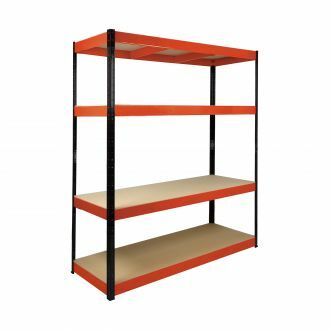 Their strength and versatility makes them perfect for a range of different shelving applications in offices, warehouses, stock rooms, workshops or sheds. 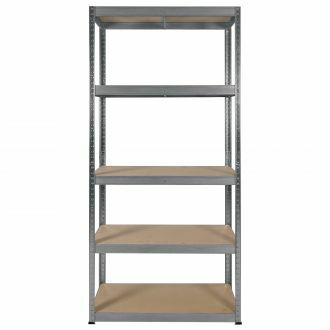 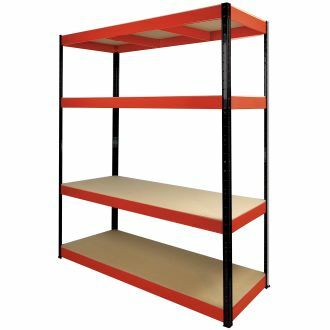 RB BOSS shelving is a robust and great looking range of shelving from RB UK Limited. 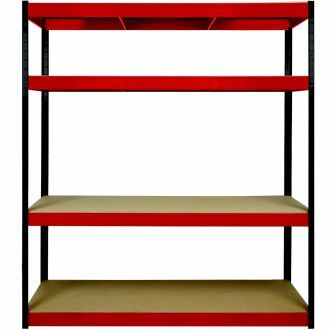 They are impressively finished in a deeply coloured red and black, or galvanised steel. 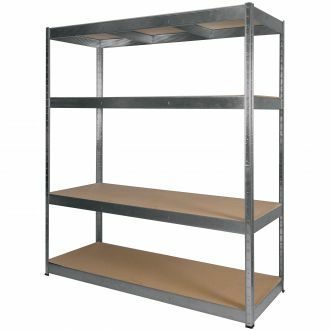 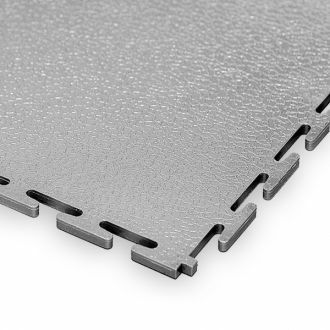 The galvanised shelves are of industrial strength and quality with a very attractive protective plating. 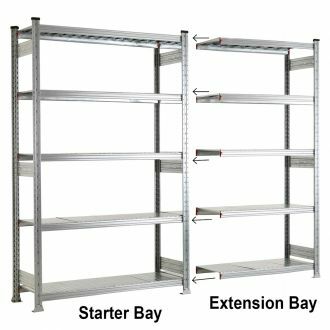 It provides scope to extend the shelving by the simple addition of extension bays. 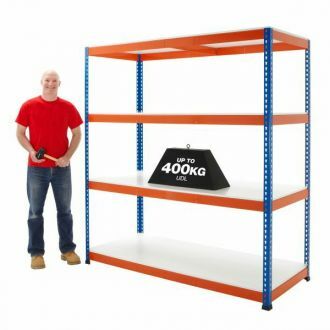 Our industrial shelving units can carry up to 400kg uniformly distributed and is available in a range of widths and depths to get the perfect fit in your garage. 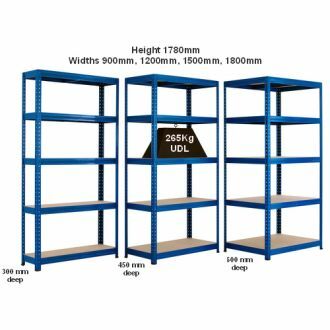 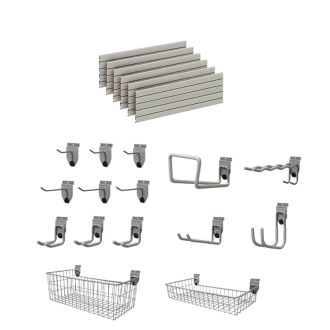 The space saving shelving is 1980mm tall, 2134mm wide and 610 deep providing loads of shelf space whilst having no low down cross-members allowing the car to be parked beneath. 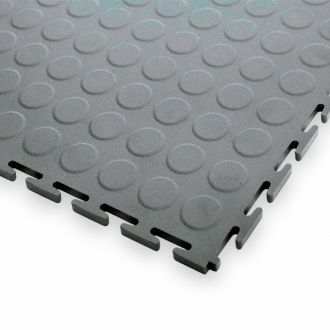 A simple but effective idea! 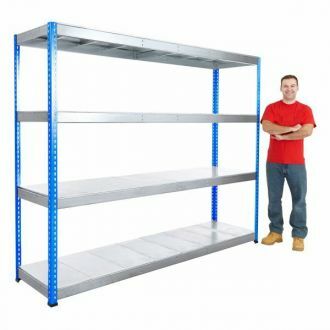 A complete shelving unit that is ideal for the back wall or rear wall of your garage with 5 levels. 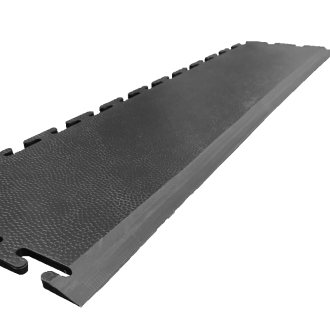 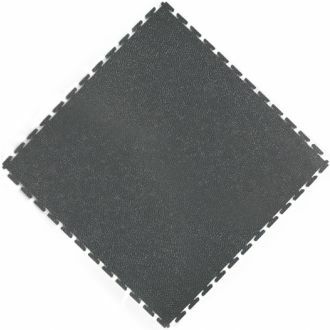 Total width - 3240mm (10ft 8inches). 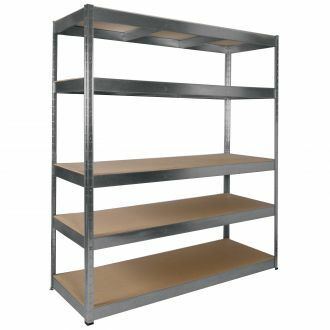 Used to extend shelving, requires a starter bay. 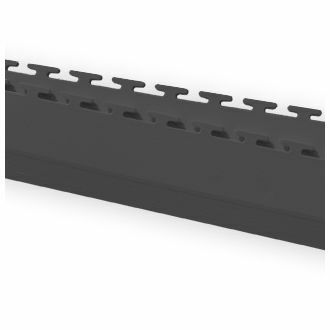 Multiple Depth and Width options. 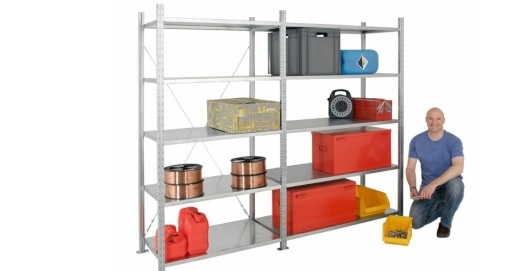 Plenty of rear wall shelf space without shortening your garage.